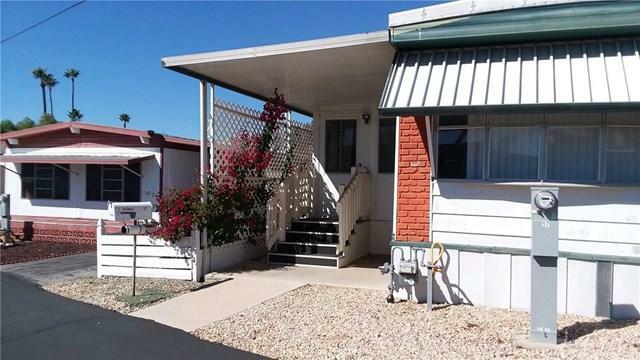 PRICE REDUCED: Super Cozy and Cute 1973 1bed & 1bath home with Permitted 8'x18'. bonus room addition, could be used for 2nd bedroom, shows really well, has lots of goodies. 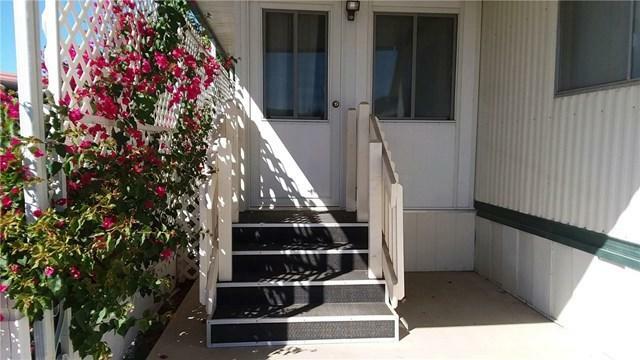 55+Community located in the charming Echo Hills Estates MHP, surrounded by hills and farm lands. New carpet, paint, new bathtub/shower, newer roof , new front entrance wood landing & stairs with well designed wood hand rails, new privacy panels, awning, paved driveway, cemented patioareas. 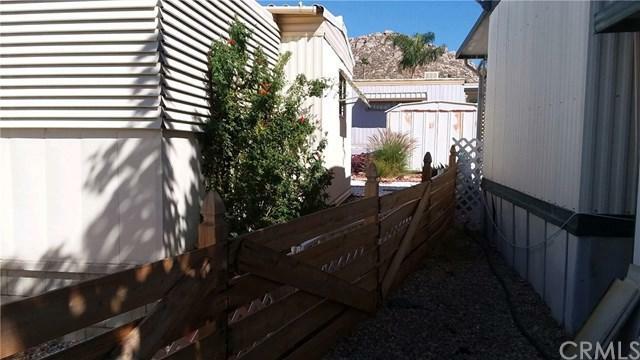 New wood fence inclosing yard, 3 A/C wall units/3 yrs. old with remotes. Lots of windows, cook top, 2 Sheds of which one contains with washer/dryer hooks ups w/shelf's for laundry items. SCE &SCGAS on own meters, association has pool, club house & laundry facilities. Space Rent $470 includes water.Close to shopping, golf , Diamond Lake . Park Management Approval Required. Seller Motivated Bring all offers. 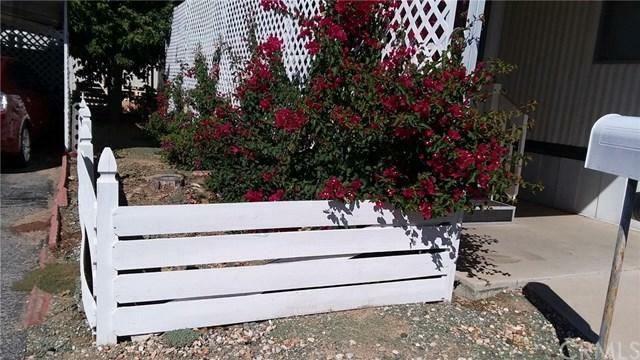 Sold by Linda Shain of Premier Realty Associates.